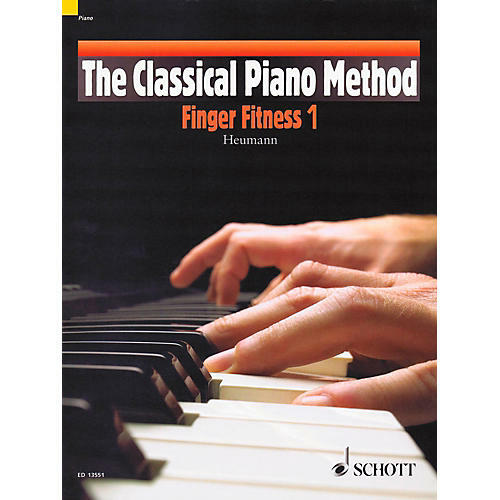 Devised as either stand-alone volumes, or as a supplement to the Method Book, Finger Fitness provides useful and fun exercises to help improve all aspects of playing technique. The pieces are a mix of established exercises drawn from the classical repertoire as well as newly composed contemporary pieces by the author. Suitable for beginner pianists, the exercises in each book will help you to develop finger strength and independence, evenness, accuracy and speed of playing, as well as articulation and general musicality. Exercises are presented in a progressively graded format, providing the student with relevant material as their playing ability develops.